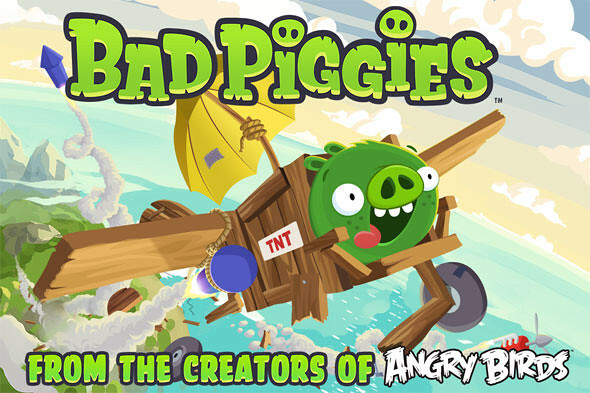 Following up to Angry Birds, Rovio has released their new game called “Bad Piggies”. This time around we play from the pigs’ point of view! 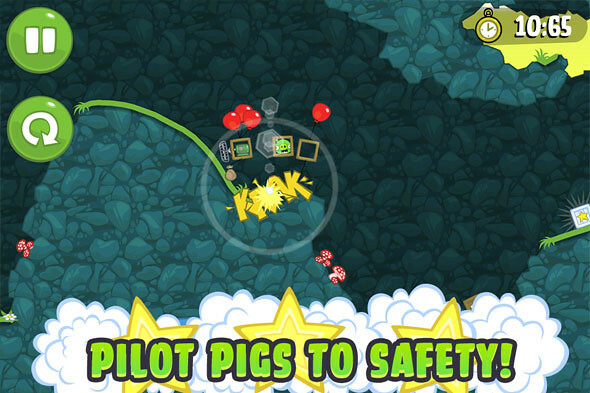 With more than 60 levels, and free updates coming up, you have hours and hours of pig-crashing, exploding, and flying fun! Get three stars on every level to unlock 30 more puzzles! 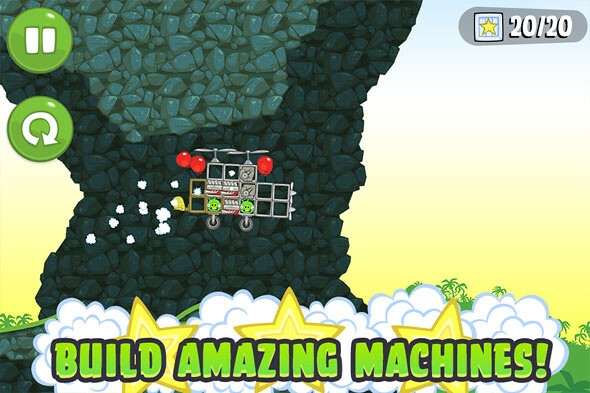 HINT: Sometimes you need to play the level several times to achieve all the objectives — try building a new device or steering in a different way to earn all the stars!